Did you know that for a couple of bucks, without leaving the comfort of your home, anyone could easily become a stalker. In this day and age of information available at the press of a button, it doesn’t take much or cost much, to find out almost anything you want about anyone. If you have a driver’s license or id, if you have a bank account or purchased a home or rented housing, if you had a job, have a phone number, or have done just about anything that involves leaving your home or having contact with the outside world, you have a public record. 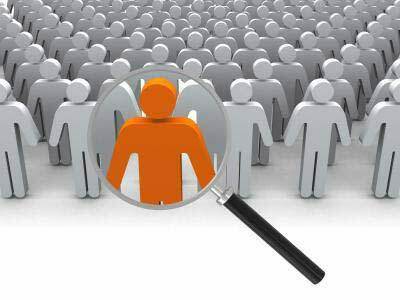 Companies like Been Verified, Spokeo, PeopleSmart, MyLife, Intelius, People Finder, Peek You, and People Finder are all getting paid for selling your information. Keep in mind, I know I didn’t give them the right to access and sell my information, and for 99.9% of you, I know you didn’t either. They claim that all they are doing is making public information more accessible. Here is the thing, in the past if someone wanted to become a stalker they would need to make a public appearance in a court-house, local government office, or at a private business. Once there they would have to be seen by another individual and fill out forms to access public information, all the while being seen by lots of people and recorded by security cameras. The average person, would not go through all of that, so your information, even if public was fairly private. NOT ANYMORE. Now I could get up at 2am in my underwear (sorry about the mental image), and get online, use a prepaid credit card I bought at a gas station, connect to one of these sites using a proxy service (which is free), and no one would know (at least not easily) who actually got the information. If that doesn’t concern you, especially about your privacy, it should. If nothing else, it should make you mad knowing others are making money from your identity without your consent. So with all that being said what can you do??? Well it is possible, even though for some sites NOT EASY, The following information covers some of the most popular people search companies on the web and how to get yourself removed from there records. 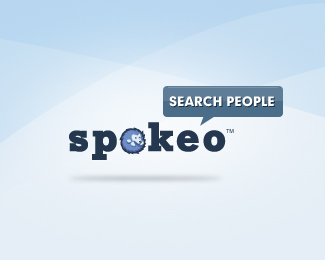 Spokeo – Search your name on the site (if that doesn’t work, try your maiden or former name). Once the list of names comes up, select the See Results Now next to your name. Once your specific listing comes up, copy the complete URL (web page address info) from the top of the page. 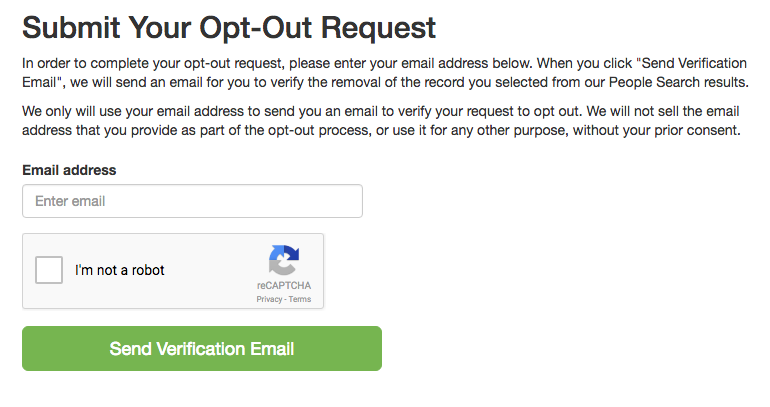 Go to the opt-out page, paste the URL, and enter your email address to remove the listing. 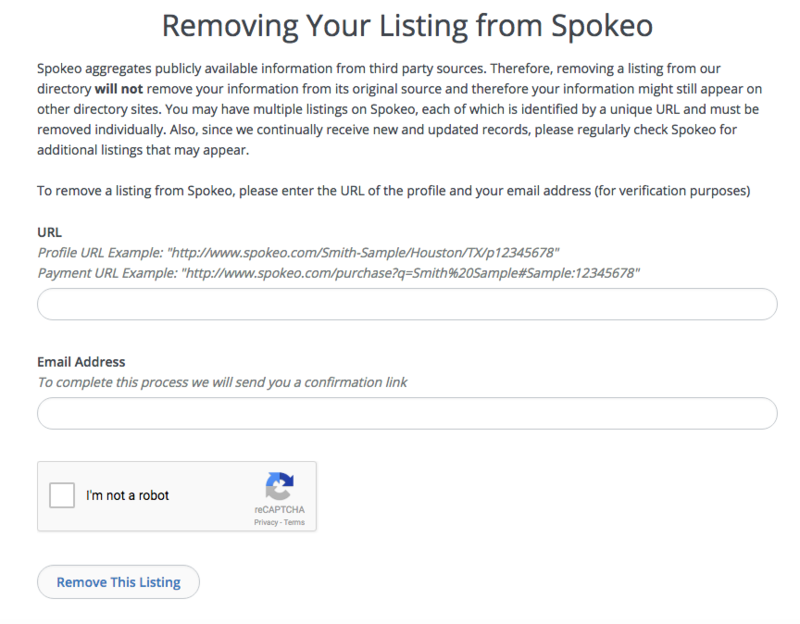 You may have multiple listings on Spokeo if you have moved or changed your name, and will need to return to the opt-out page to remove each one. Like I said, they don’t want to make it easy for you. MyLife – This is the one that annoys me the most. They are also one of the hardest to get removed from because, even though they are a tech company that can pull public records from 1000s of places, they have zero ways to allow you to remove yourself from their systems online. To remove yourself from MyLife, you will need to call 1-888-704-1900, press option 2, wait to speak to a person. When they answer, and be prepared to wait on hold for a bit, tell them that you want to remove your listing, and tell them that you found it by searching for yourself online (if they ask). They may also ask if you have a paid membership with them or get emails from them; the answer is no in both cases. Finally they will ask for your name, age, current address, and sometimes a previous address before they’ll remove you. The company claims it will take up to 10 days to remove you. NOTE: Be prepared for a very hard sell on why you want to pay them to use their service. When they give you the hard sell, just tell them, You Want Nothing To Do With Them!!! BeenVerified – Seems to have one of the easier ways to get removed. From the opt-out page of BeenVerified, search for yourself. Once you find your listing, click on the Green “That’s the one” button. That will take you to the Submit Your Opt-Out Request. Once you submit your info, keep an eye out for an email to verify your removal. You will have to do this for each listing of you, so you do want to check and see if there is more than one listing for you. Intelius – From the opt-out page, you will get prompted to verify your identification by attaching a scan of a driver’s license, passport, military ID, state ID, or employee ID from a state agency. The photo and driver’s license number should be crossed out. A notarized statement of your identity is also acceptable. Enter in an email address to receive a confirmation when your info has been removed, and type in any additional records found on the site in the Additional Information field.